We love to give our products in good hands - for example to our new semi-automatic labelling machine. 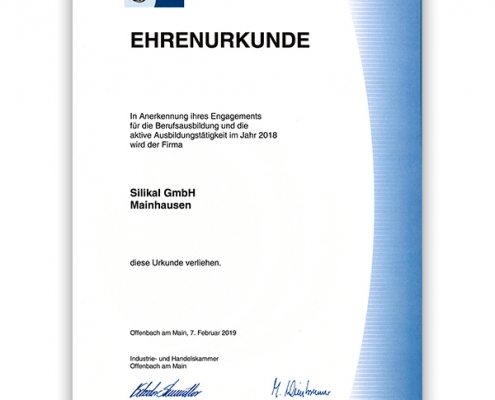 The international meat industry and its actors will meet at IFFA in Frankfurt am Main from 04th to 09th of May 2019. 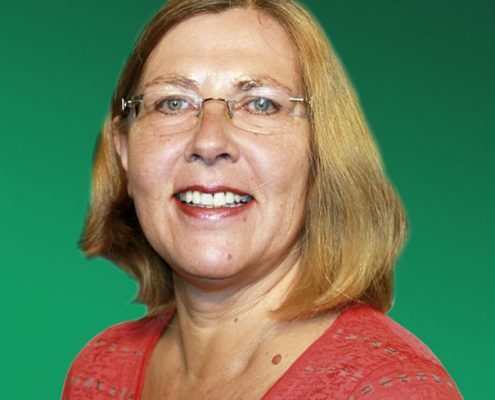 Die IHK Offenbach am Main ehrt unser Engagement für die Ausbildung junger Leute offiziell mit dieser Urkunde. 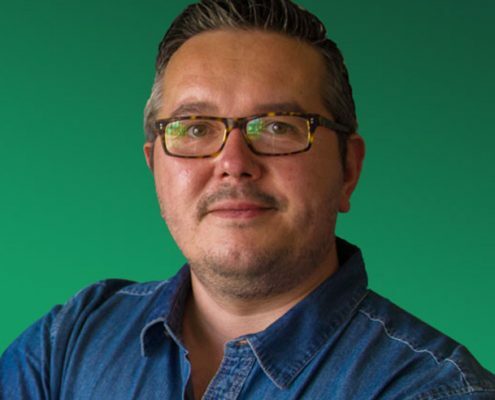 Nico Schmidt, der bei uns 2009 seine Ausbildung als Lagerlogistiker begann und erfolgreich absolvierte, ist jetzt neu im Team der Technischen Kundenbetreuung. 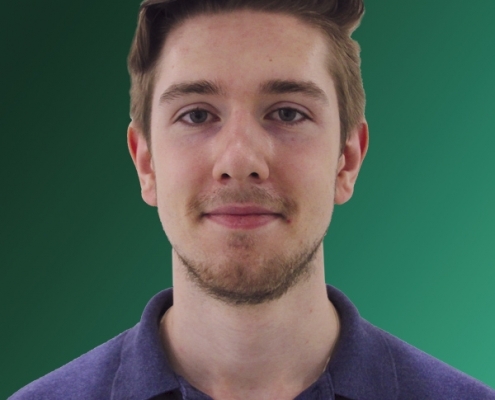 In August 2018, we welcomed 20-year-old Nicolai Biehl who began his training to become an Industrial Management Assistant. 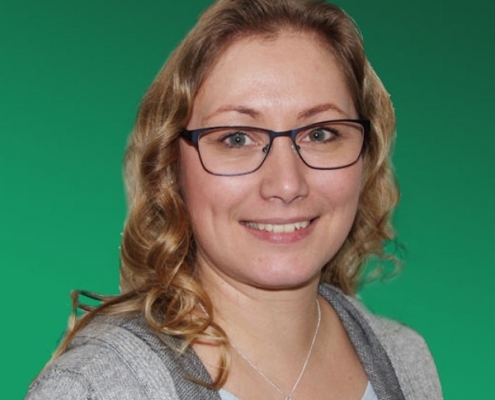 Sinja Behringer joined us on the 1st of July 2018 and has been supporting us in the laboratory and in development. Our new colleague, Dr. Peter Loh, has been supporting the laboratory team since the 9th of July 2018. 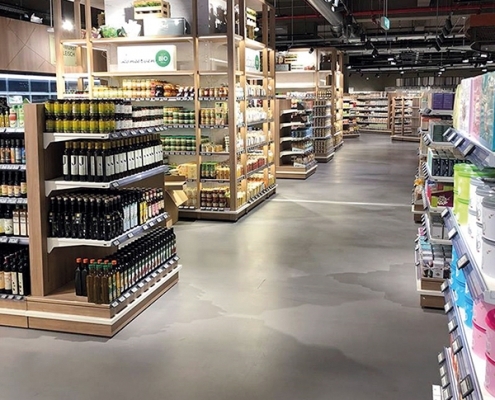 Our Israeli partner company “Silimor – In Memory Of TZIKI BAHAT R.I.P LTD.” once again took part in the IsraFood, which took place at the end of November 2018 in Tel Aviv. Our colleagues Reinhard Ritzinger and Patrick Gola from Silikal Middle East Construction Chemical LLC took part in “The BIG 5” exhibition in Dubai at the end of November 2018. 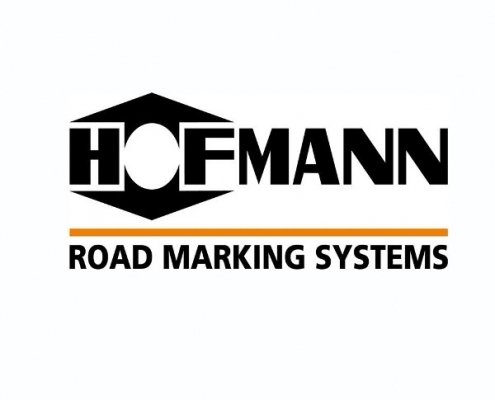 The end of November saw the “Hofmann Technology Day”, an important event for road marking technology, take place for the 20th time. 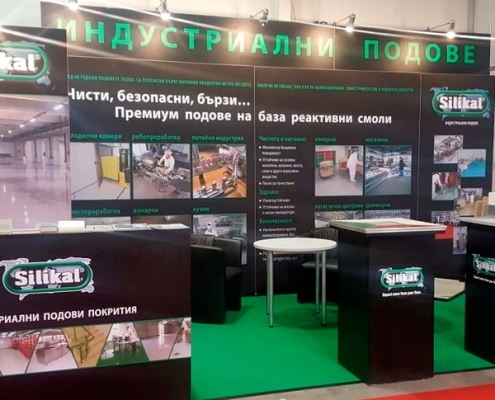 Our team from Silikal Bulgaria was among the exhibitors at this year’s “Meat Mania” in Sofia between 7 and 10 November 2018. 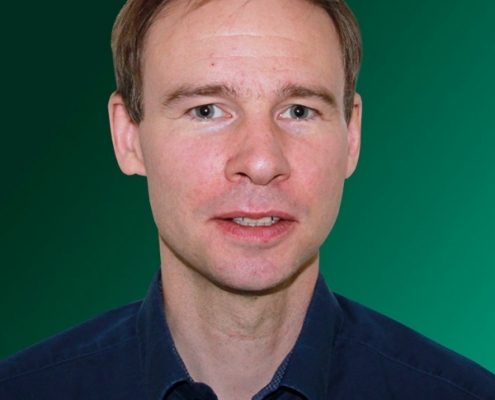 Ny-Ålesund is one of the northernmost settlements on our planet and, at the same time, the location for the most northerly permanently inhabited research station in the world. Our managing director Hubert Weimann and Markus Gruner, application engineer and area representative, were pleased with the high number of interesting inquiries made at the “EuroTier” in Hanover in mid-November 2018. 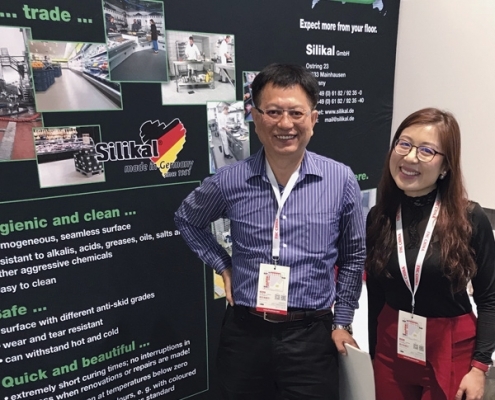 As one of the world’s leading trade fairs for the food processing industry, the “Gulfood Manufacturing” in November 2018 was able to impress us once again. ... was one of the topics discussed at our exhibition stand at the “Intervitis” wine technology fair in Stuttgart at the beginning of November. 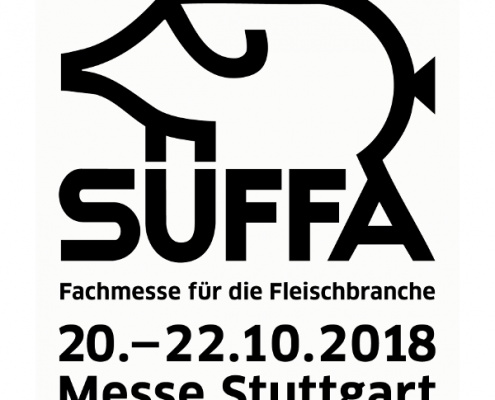 Our trade fair team enjoyed three successful days at the SÜFFA trade fair for the meat industry in Stuttgart. 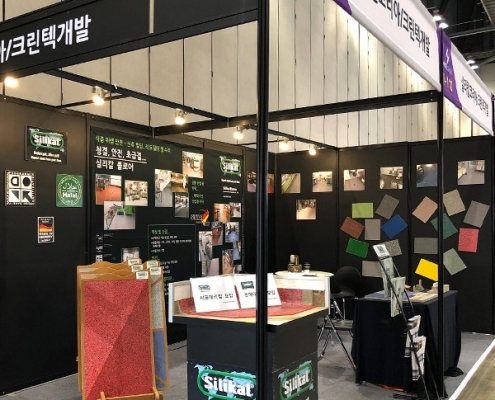 Between 10 and 13 October 2018, our colleagues from Silikal Korea Construction Chemicals Co., Ltd. took part in the "Hotel Show” in Seoul, Korea, for the very first time – and that with two exhibition stands. 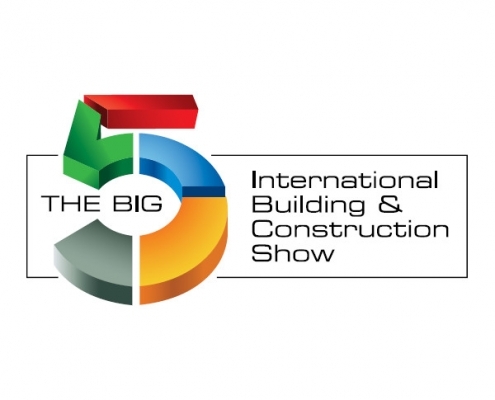 From 26 to 29 November 2018, Dubai will play host to “The BIG 5”, one of the most important construction fairs in the Middle East. This year’s “AFEX” (Asia Food Expo) in Manila, the Philippines, was attended once again by our partner company Inpolchem, Inc., together with around 500 other exhibitors of which more than half were from overseas. 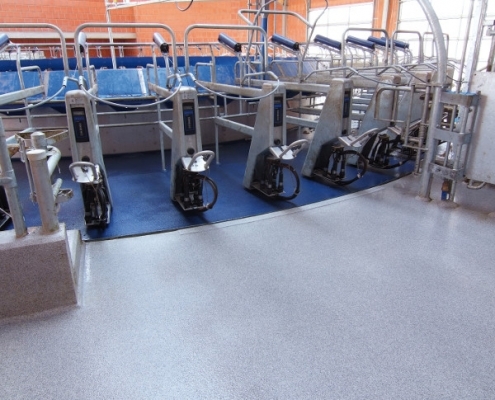 ... is what cows in the dairy industry also want. 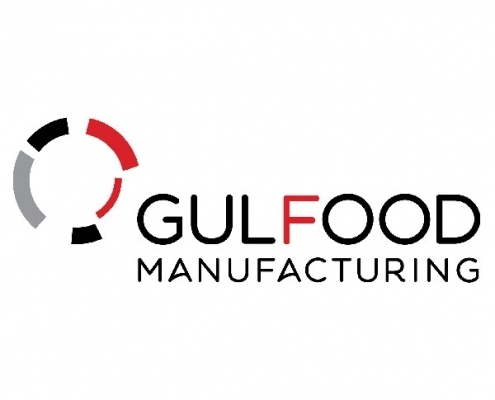 The “Gulfood Manufacturing” trade fair is known to deliver on its promise of presenting the latest trends and true innovations in the field of food and beverage processing. 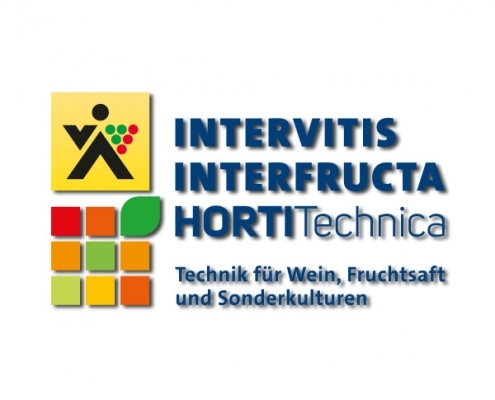 From the 4th to the 6th November 2018, we will be exhibiting at the “Intervitis”, the trade fair for wine, fruit and fruit juice organised by the German Winegrower's Association. 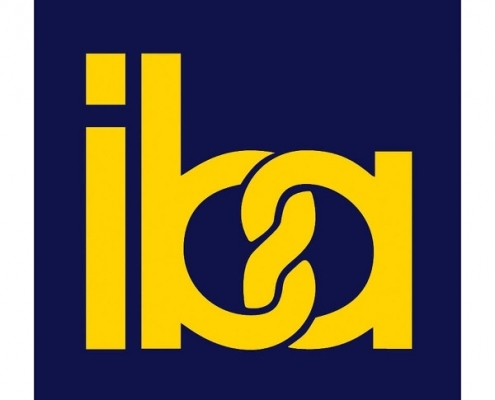 Bakers and confectioners came together at the “Iba” in Munich in the middle of September 2018. At the beginning of September 2018, we enjoyed a very successful debut at the “Restaurant & Bar Hong Kong” trade fair. Our team in Bangkok enjoyed four busy days at the “FHT Food & Hotel Thailand”, which took place in early September 2018. 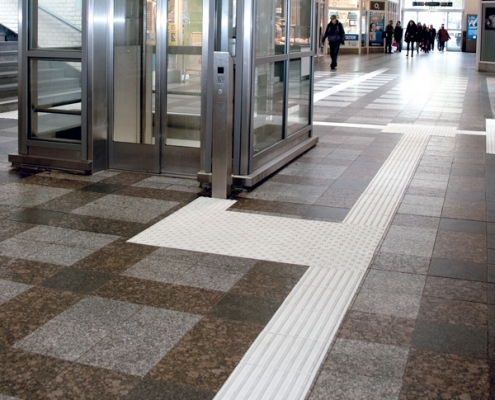 ... because hygiene starts at the very bottom – with a safe and durable floor covering. 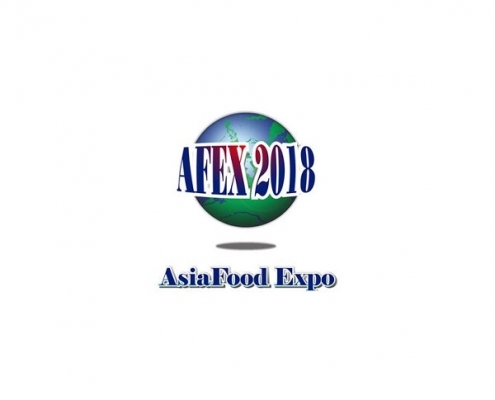 The “Asia Food Expo AFEX” will be taking place in Manila in the Philippines between September 12th and 15th 2018. 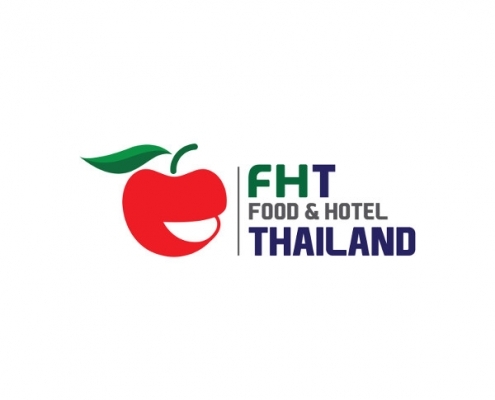 From September 5th to 8th 2018, the “FHT Food & Hotel Thailand” will be taking place in Bangkok. 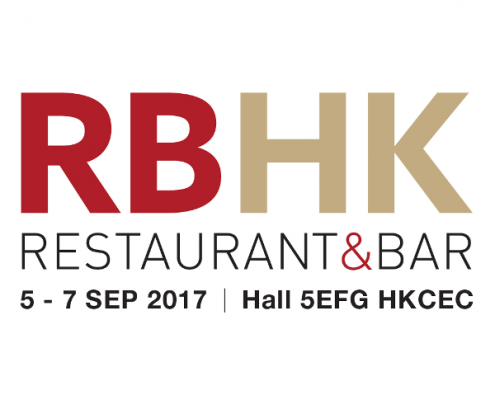 We would like to invite you to a trade fair premiere in Hongkong: The renowned “Restaurant & Bar Hong Kong RBHK” will be taking place between 4 and 6 September 2018. 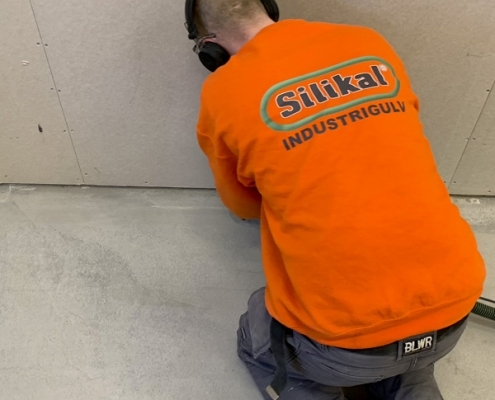 With the new Silikal primer “RU 380", we have developed a product which is especially suited to non-absorbent substrates and which only requires two components – rather than the previous three. The “Food Taipei” and its four associate exhibitions revolving around foodstuffs and their production, technology and packaging at the end of June 2018 were visited by around 62,000 people, as was now reported by the trade fair organisers. 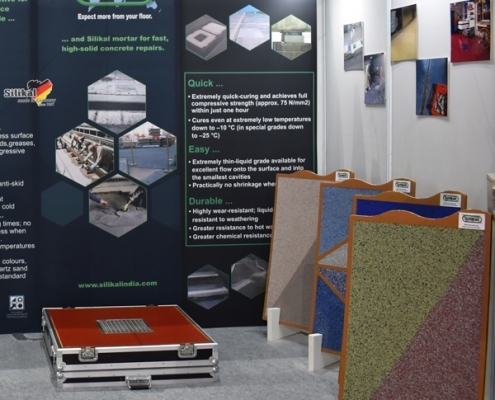 Our colleagues from Silikal India Private Limited reported from the 6th episode of the “Concrete Show India” in Mumbai, which took place from 24 to 26 May 2018. The “WorldBuild Kyiv” took place in Kiev in the middle of May 2018. 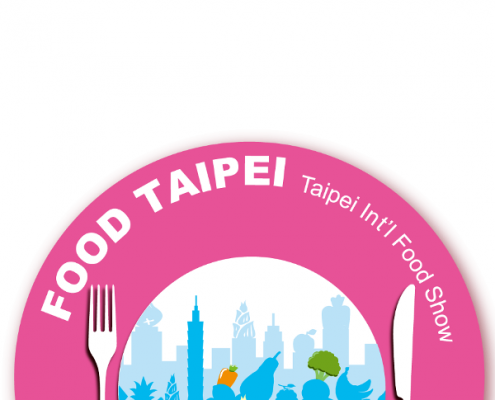 “Food Taipei”, one of the largest food trade fairs in Asia, is being held in Taiwan’s capital Taipei from 27 to 30 June 2018. 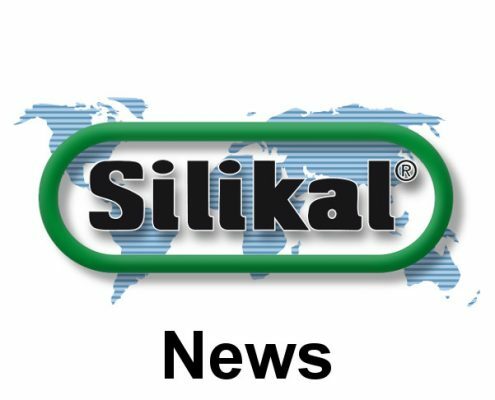 Our colleagues from Silikal Construction Chemicals Co., Ltd. reported positive news on the “Seoul Food & Hotel 2018”, which took place in early May. 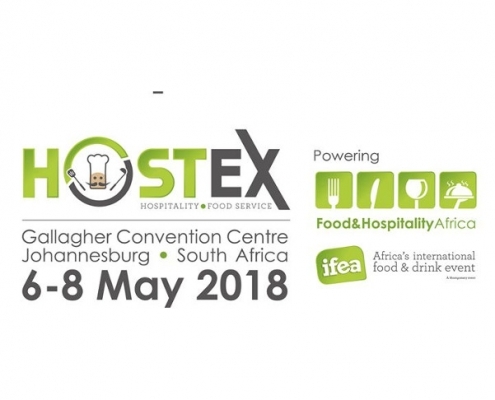 After three successful trade fair days, “Hostex Food and Hospitality” in Johannesburg/ South Africa held on 8 May 2018 brought in around 6,500 visitors from 40 countries. With excellent success marking our 40th trade show anniversary, this year’s Food & Hotel Asia FHA in Singapore, which was held from 24 to 27 April 2018, really stood out. ...But you have surely already noticed it if you read our news here. 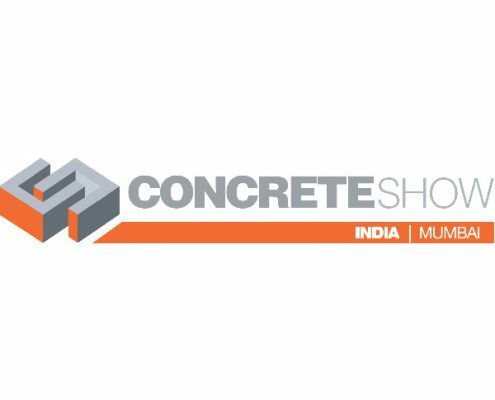 From 24 to 26 May 2018, the “Concrete Show India”, the most important trade fair for the Indian construction industry, will be held in Mumbai, India. 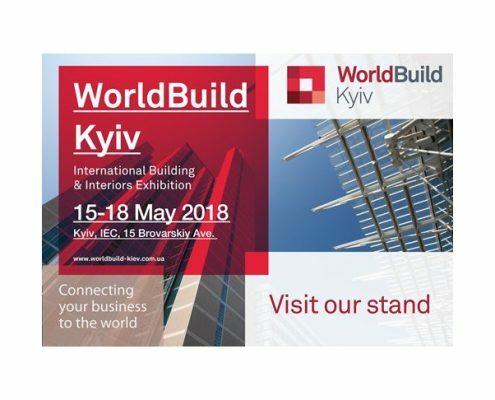 From 15 to 18 May 2018, we will be exhibiting our products at the “World Build” trade fair in Kiev, Ukraine. Korea is considered to be one of the most important countries in Asia when it comes to the introduction of innovative products. 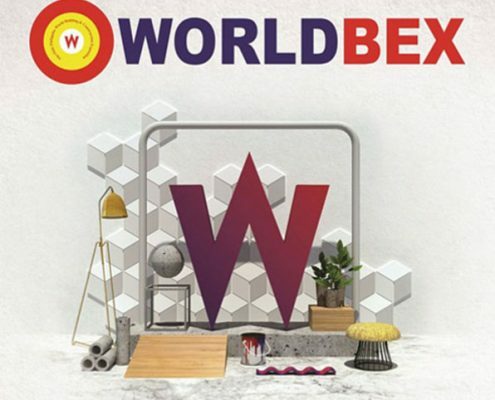 The “WorldBex” took place in Manila, Philippines, between 14 - 18 March 2018, and represents an important trade fair for the building and construction industry in this region. 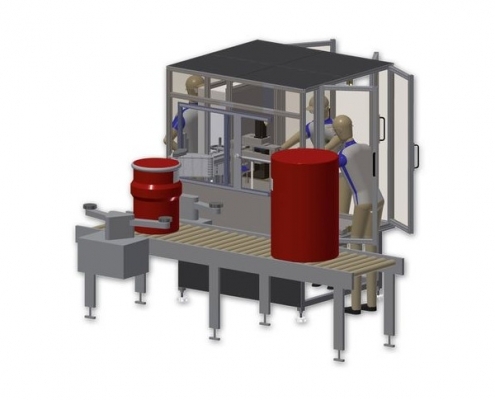 Between 20 and 23 March, 2018, the trade fair in Cologne once again attracted vast numbers of visitors to the AnugaFoodTec, which is only held once every three years. 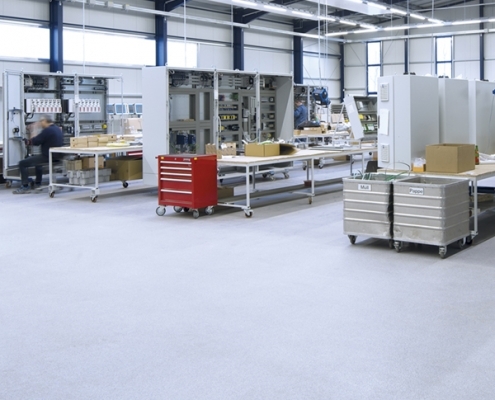 Sören Hoerner, from Sales, spoke of “a resounding success”. 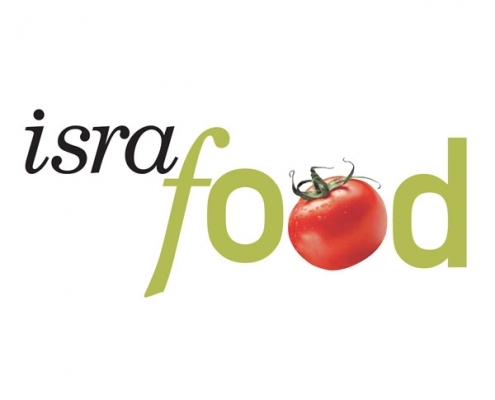 We will again be exhibiting at the “Hostex – Food and Hospitality Africa” trade fair in Johannesburg, South Africa. 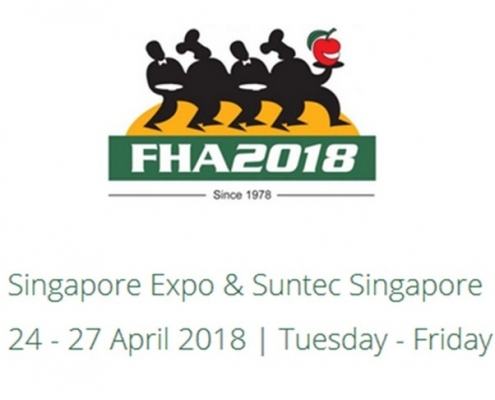 From 24 to 27 April 2018, the international food and hotel trade fair “FHA 2018” will be taking place in Singapore – an event which is always a highlight for us in the Asian market. 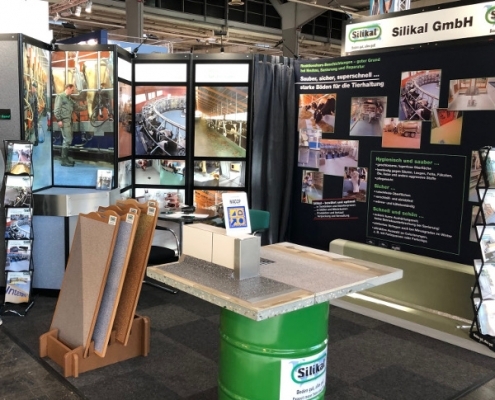 For our team from Silikal Middle East, Reinhard Ritzinger and Patrick Gola, the month of March began with the “Batimat” construction fair in Cairo. 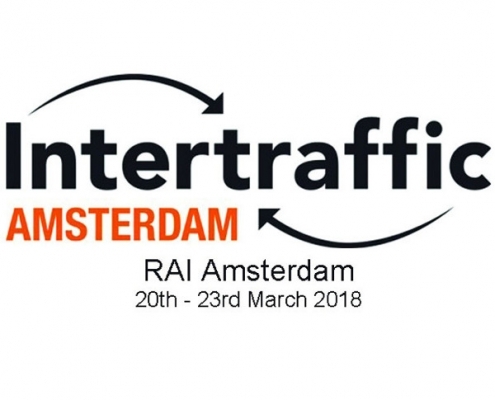 When it comes to road construction and mobility, the Dutch trade fair “Intertraffic” leads the way. 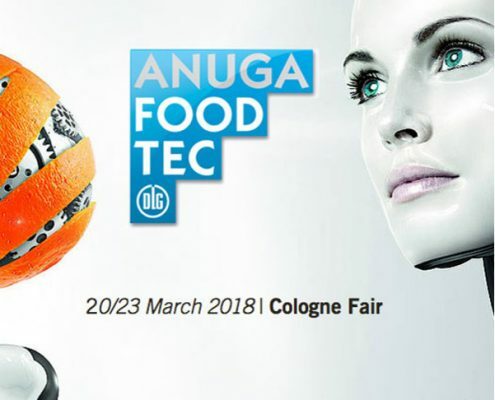 After three years, the time has come again: The “AnugaFoodTec” is being held in Cologne from March 20th to 23rd 2018. Our two colleagues from the sales team, Nico Schmidt and Markus Gruner, returned from the “Intergastra” with encouraging results. The “Batimat Egypt”, one of the most important construction trade fairs in North Africa, takes place in Cairo between March 1st and 4th 2018. 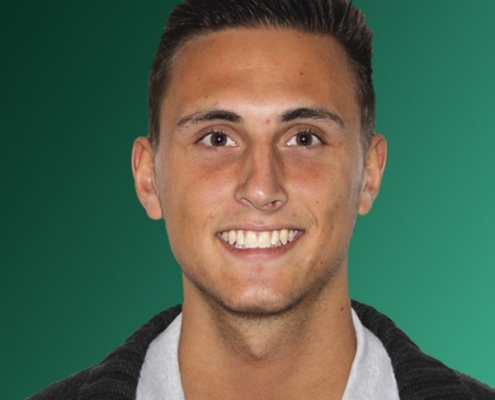 Our team of sales representatives in Germany has been strengthened by the arrival of Maik Bergomaz in January 2018. 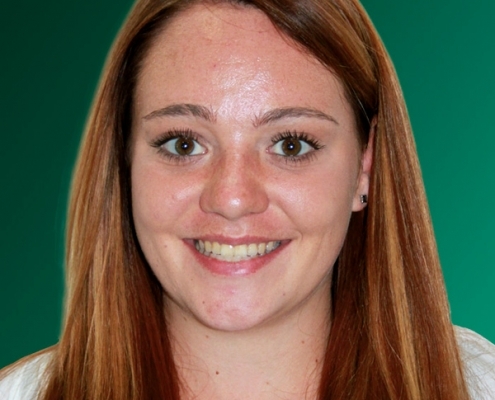 “Fantastic” is how our new colleague Daniela Huemer described her new role and working environment. 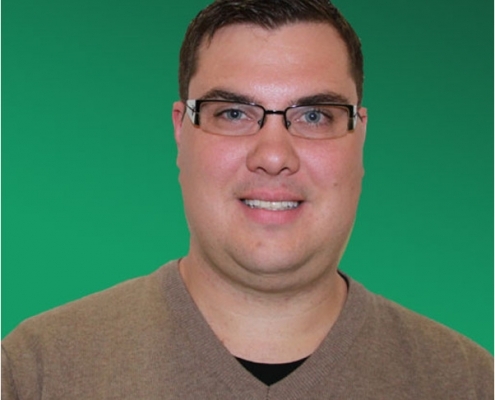 Our new colleague in the sales rep team for Southern Germany goes by the name of Markus Gruner. 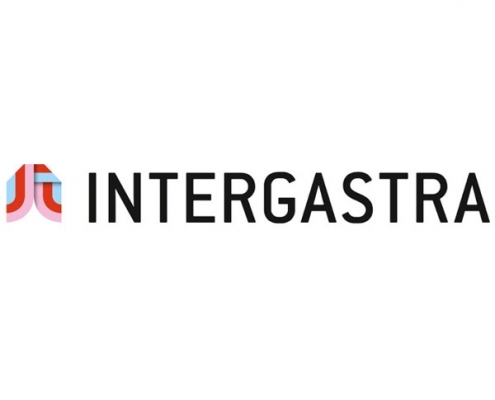 Alle zwei Jahre treffen sich Gastronomen und Hoteliers zur beliebten Fachmesse „Intergastra“ in Stuttgart. 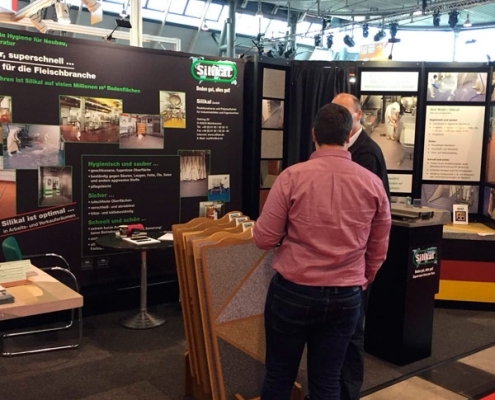 The “Industrial Building”, a trade fair revolving around industrial and commercial construction, took place in Essen between January 10th and 12th 2018.